We are now serving Smoothies! BE SURE TO ASK FOR OUR FAMOUS COFFEE ICE CUBES! 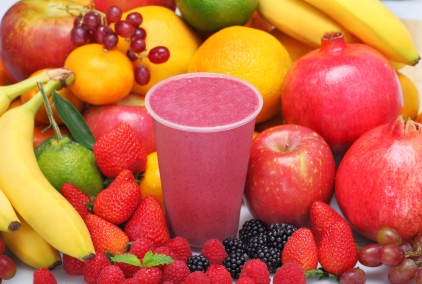 Choose a low sugar smoothie if you like.